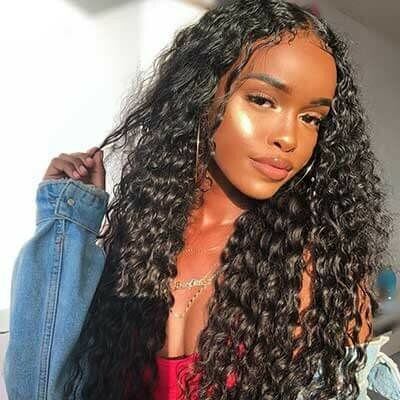 At Nadula Hair Company, your good hair day is our first priority. 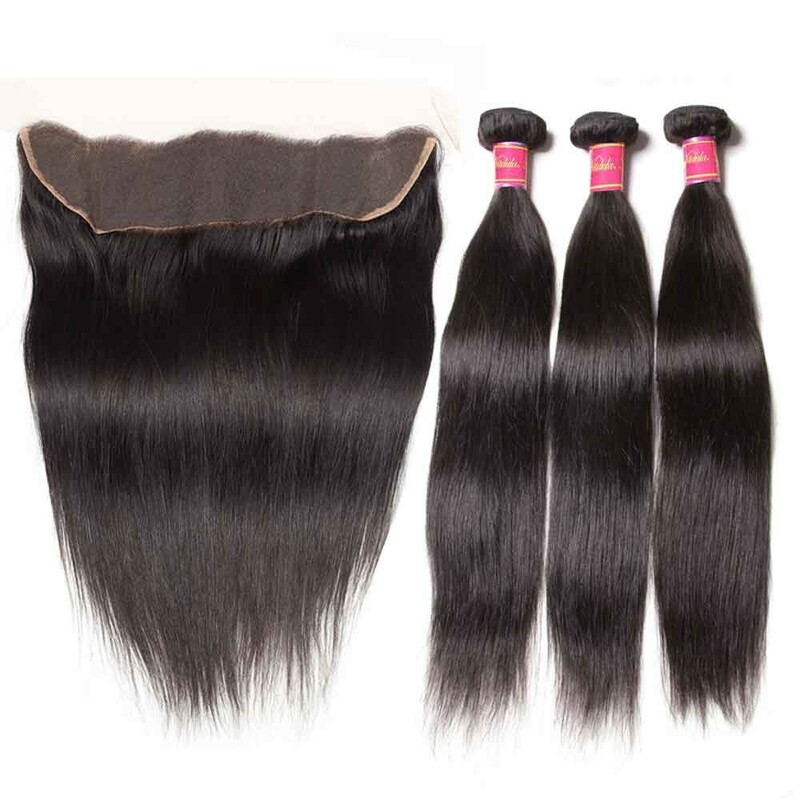 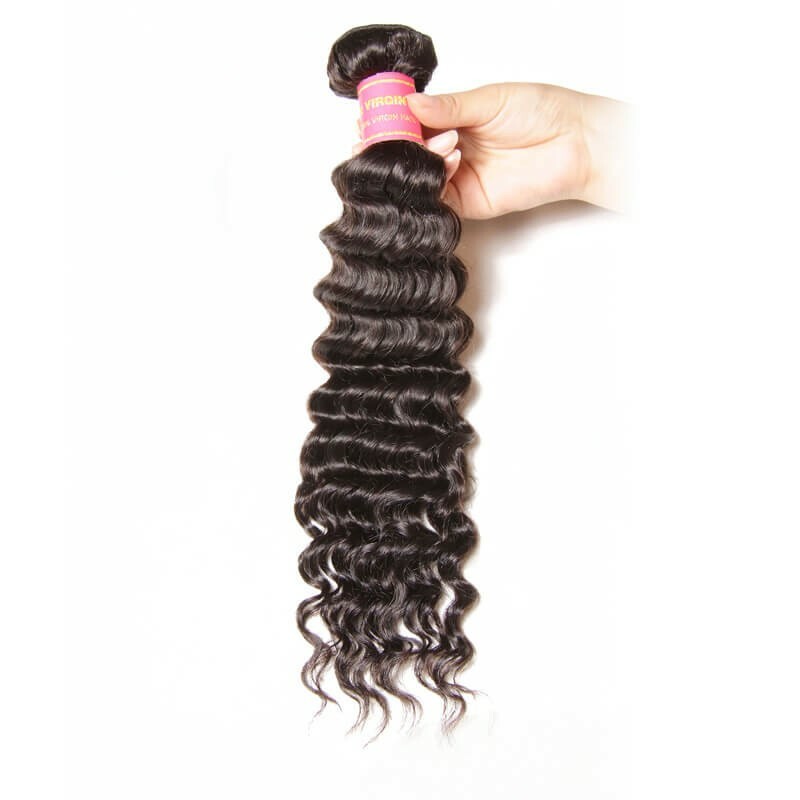 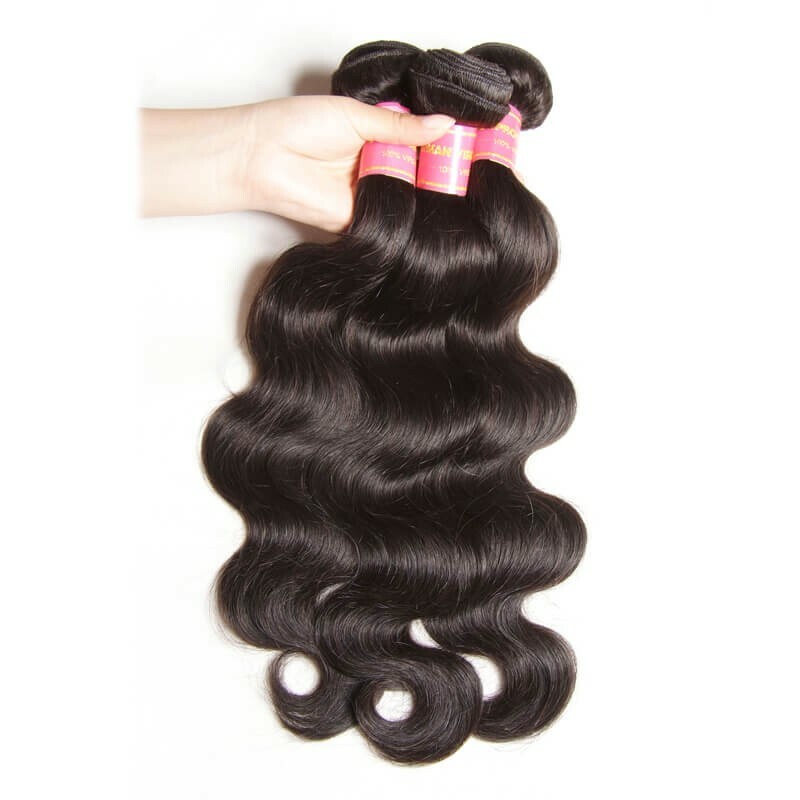 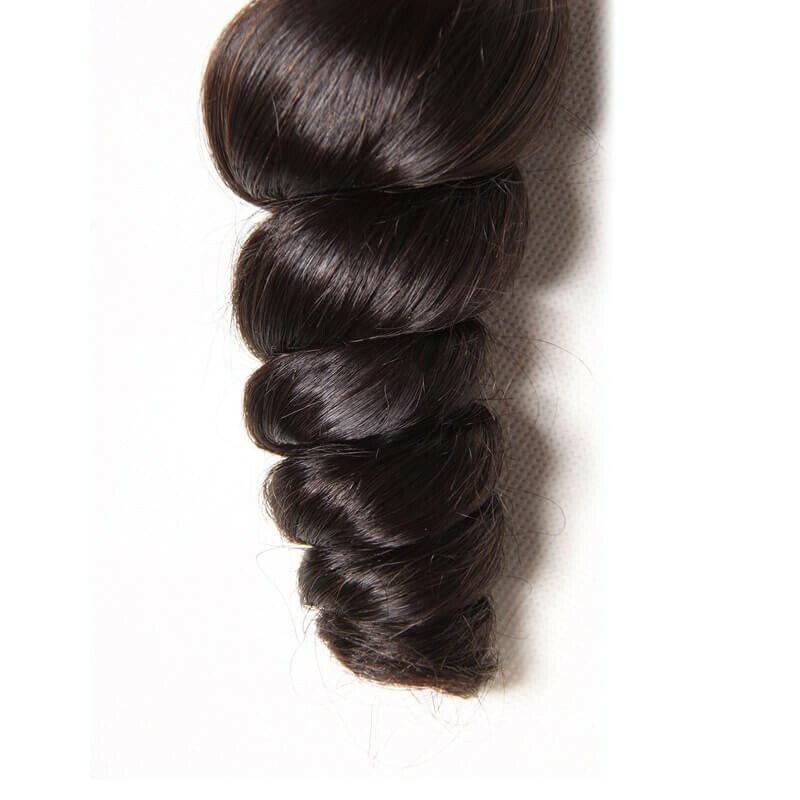 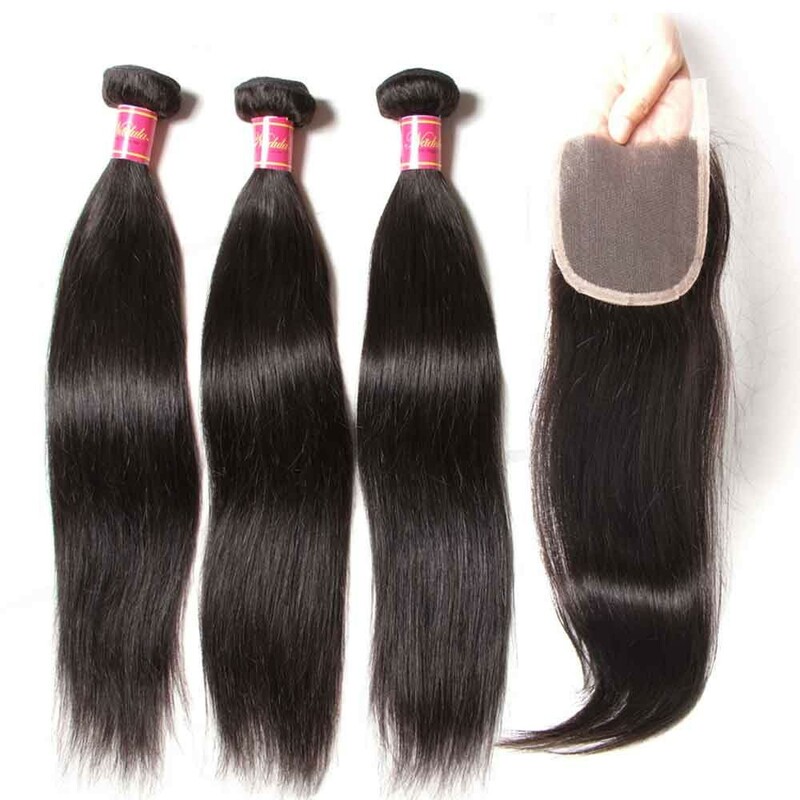 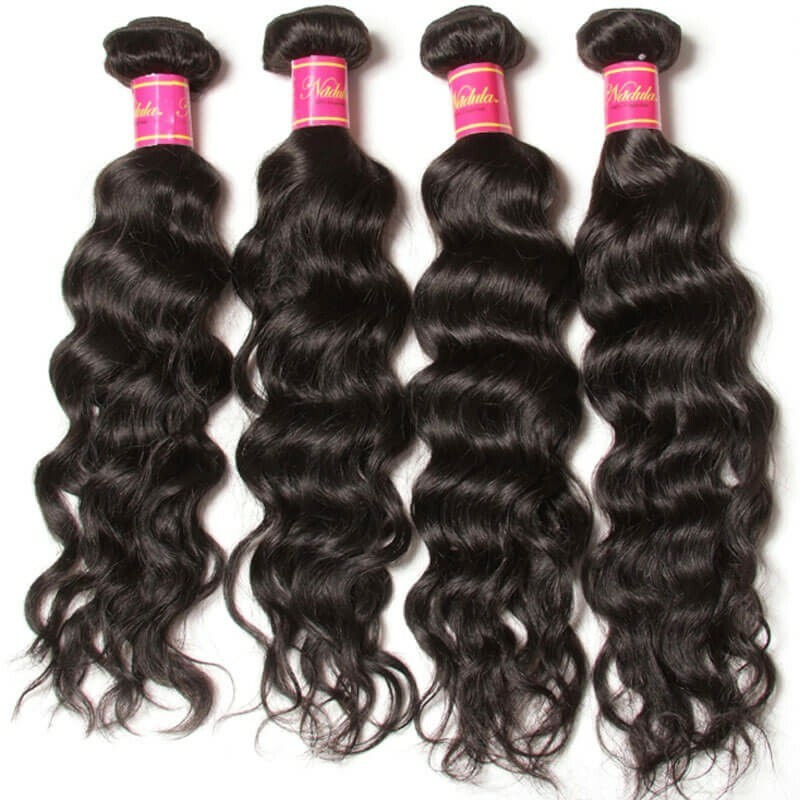 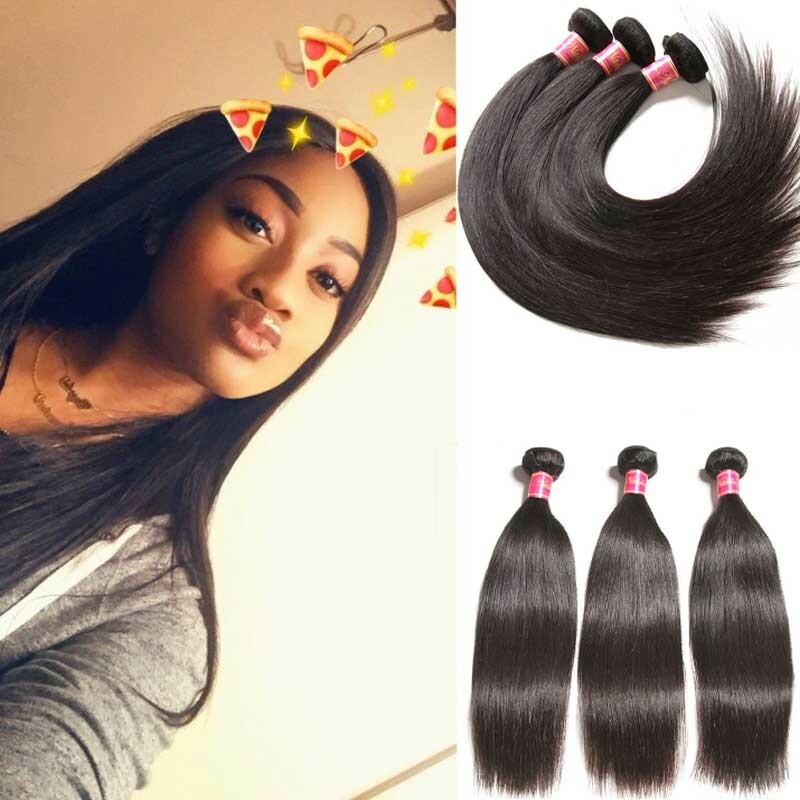 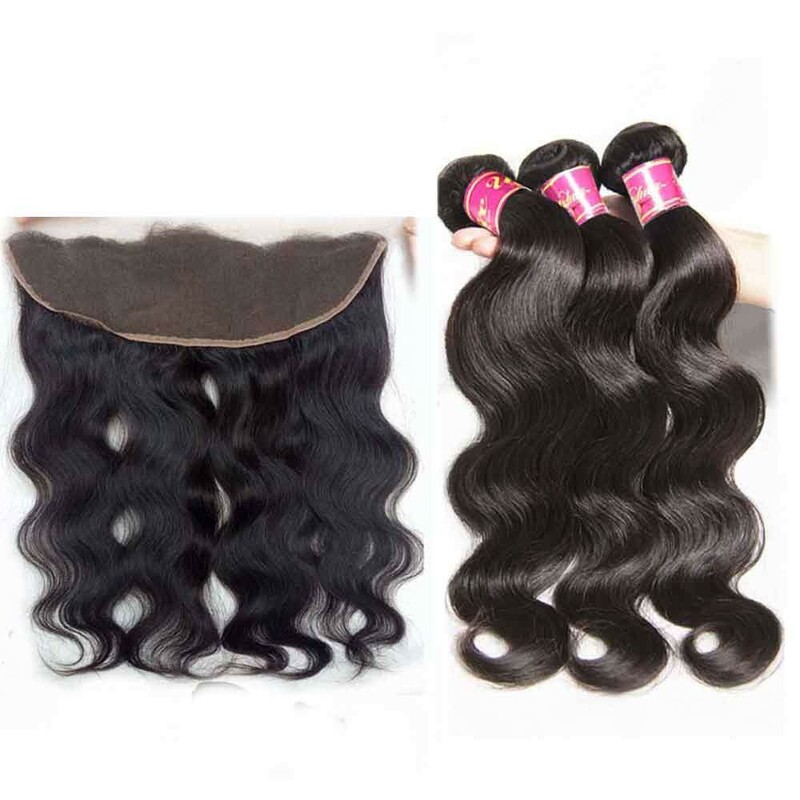 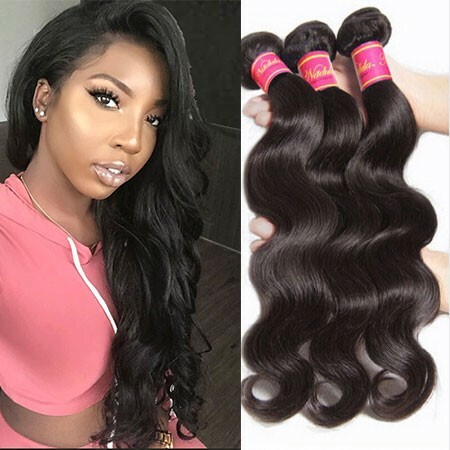 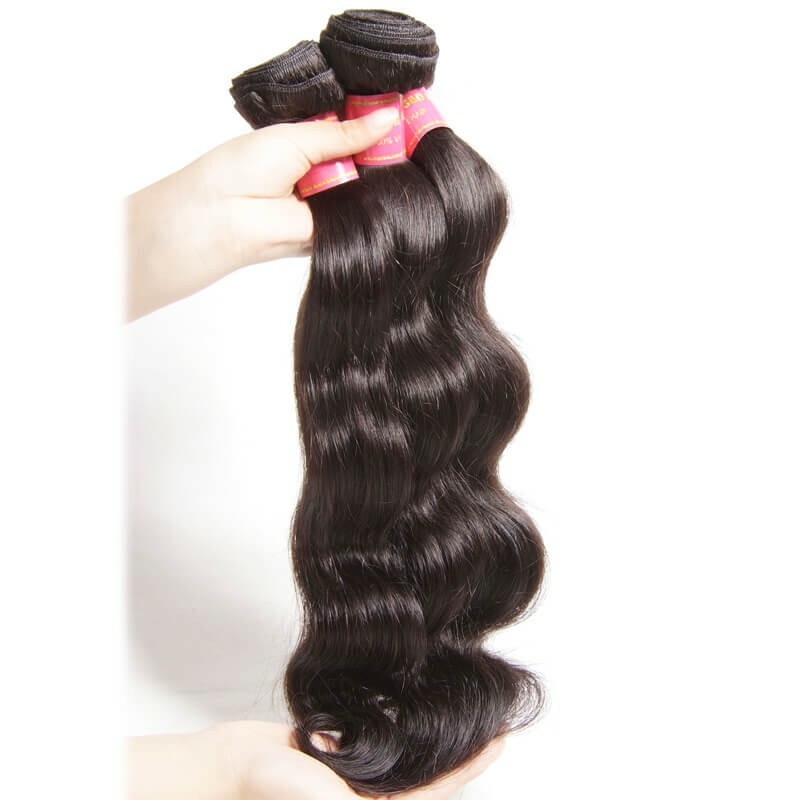 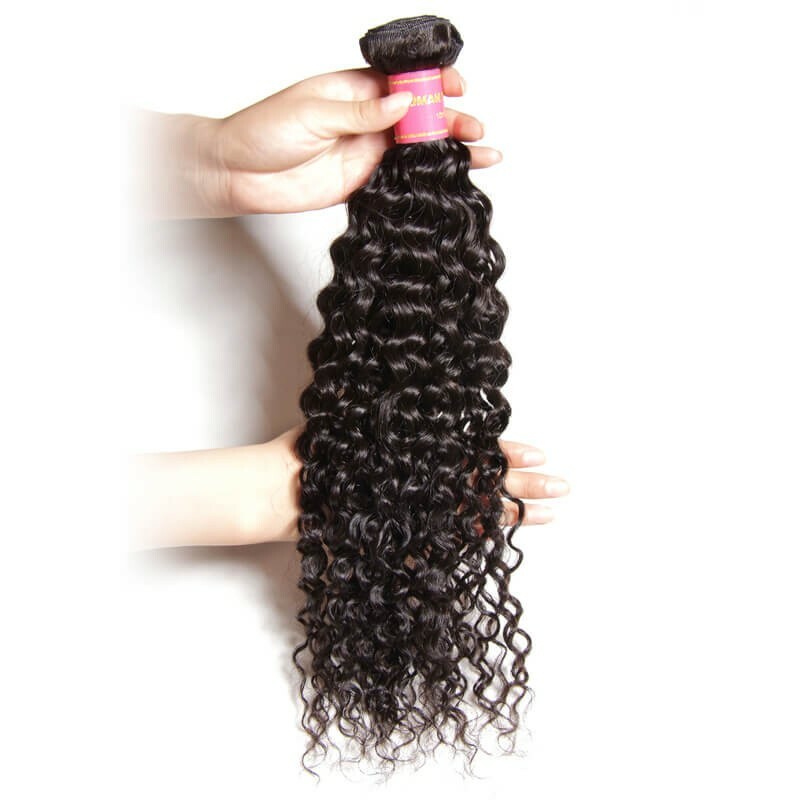 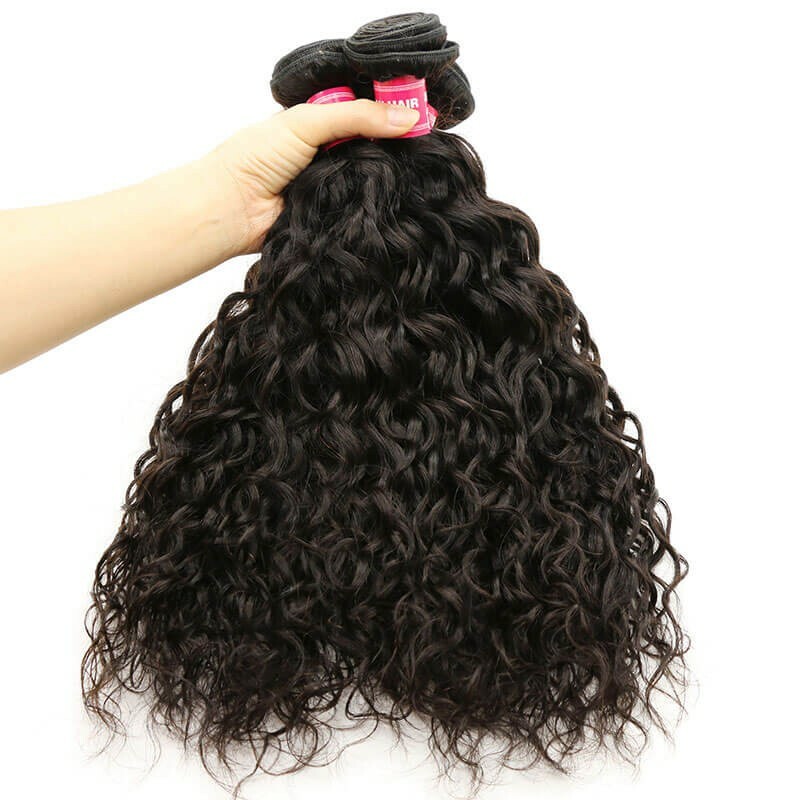 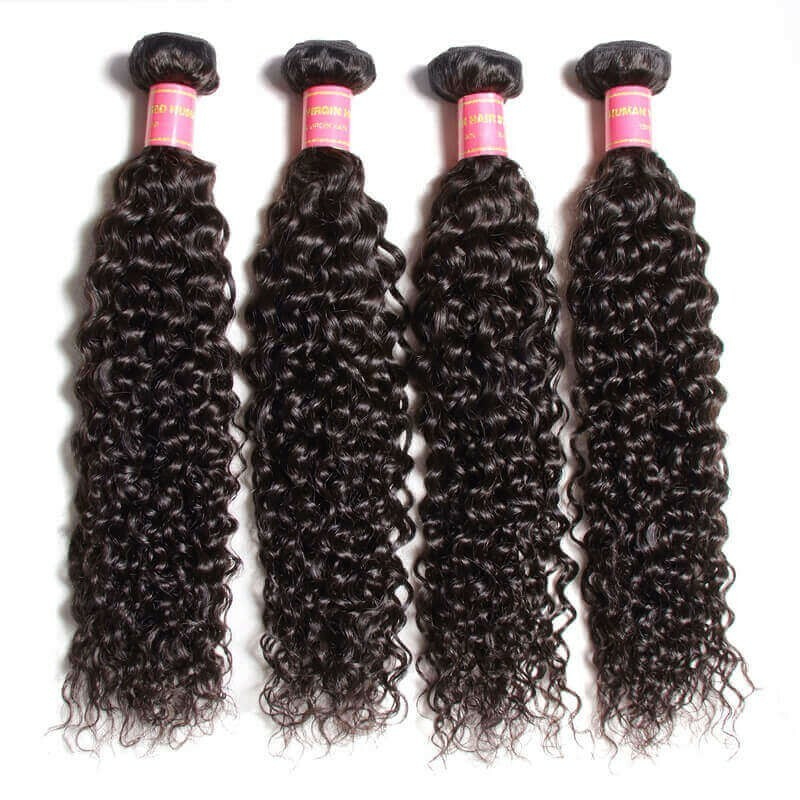 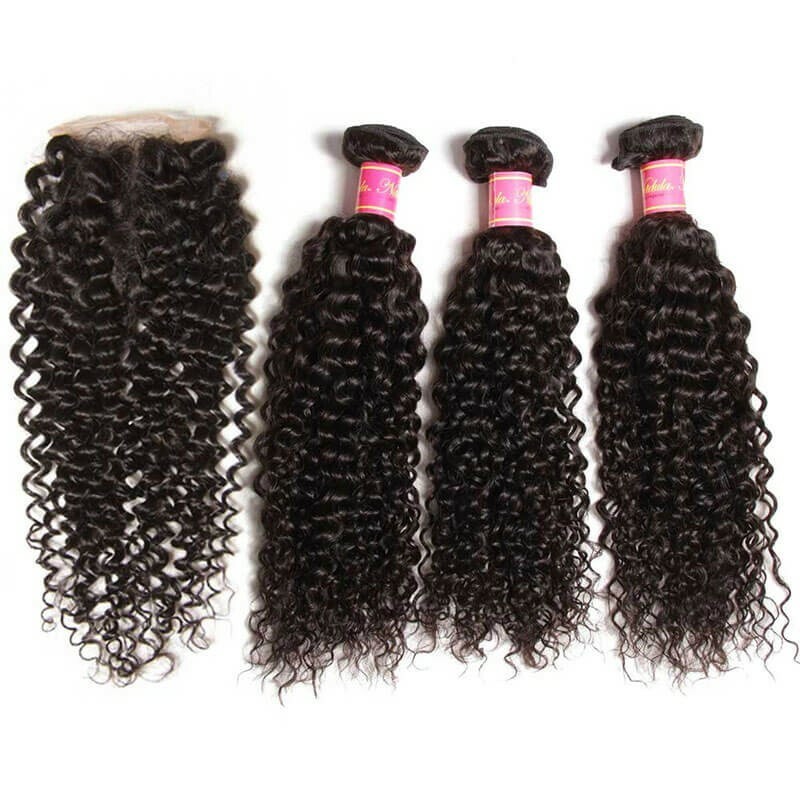 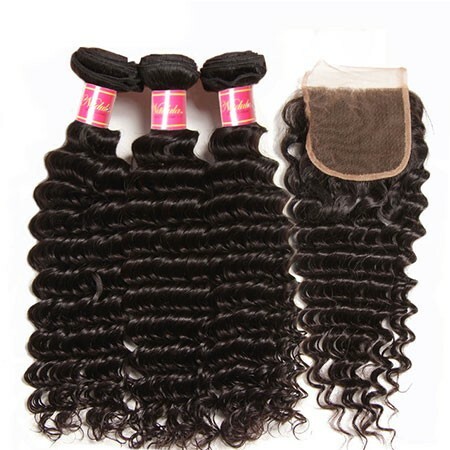 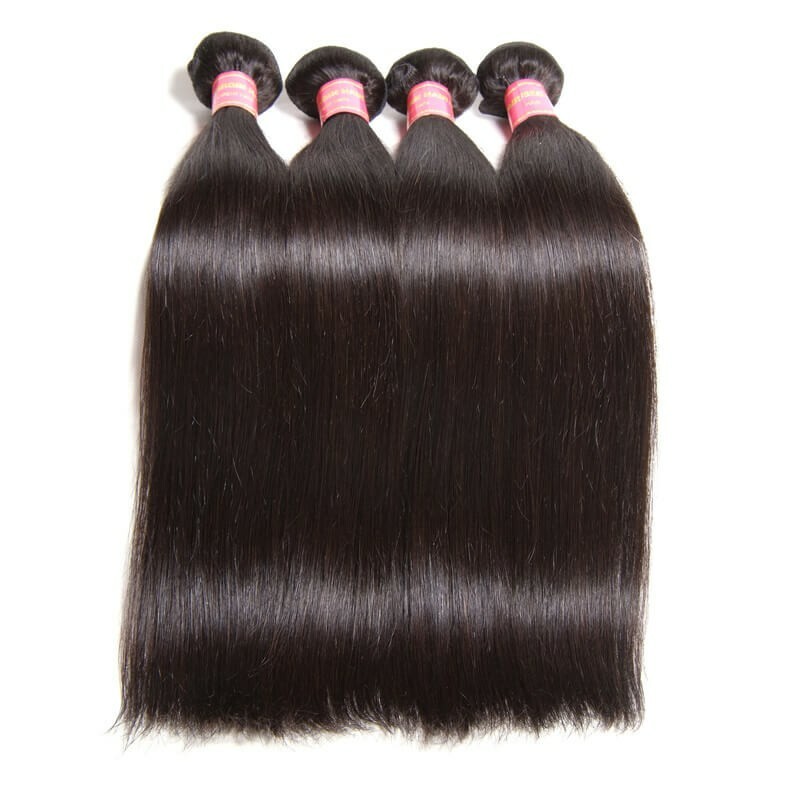 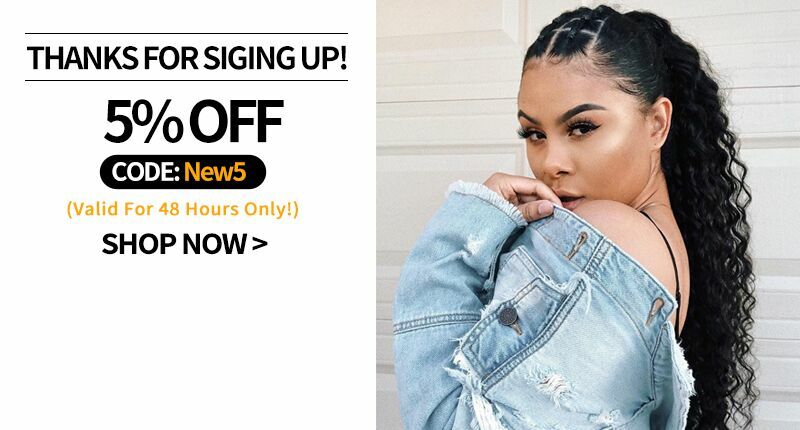 We provide 100% virgin hair bundles deals around the world.As one of the most trusted online-based distributors of virgin hair extensions, we work hard to consistently provide all of our customers globally with the best human hair extensions. 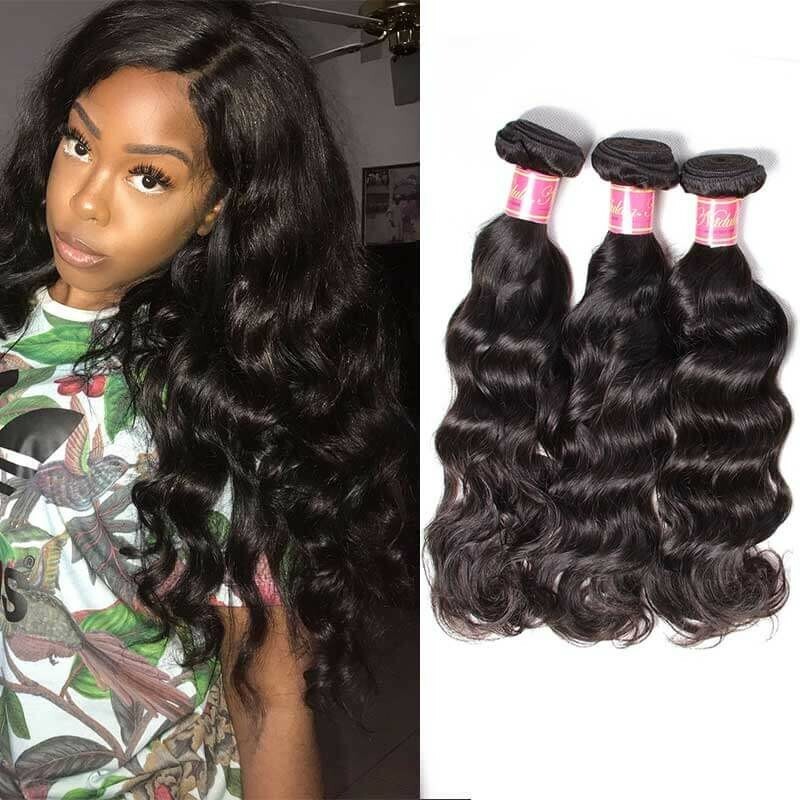 When wearing extensions, you do not stop at simply wearing one.For best effect, you have to wear several pieces in order to achieve your desired hairstyle.However, High Quality Hair extensions can quickly turn into costly investments. 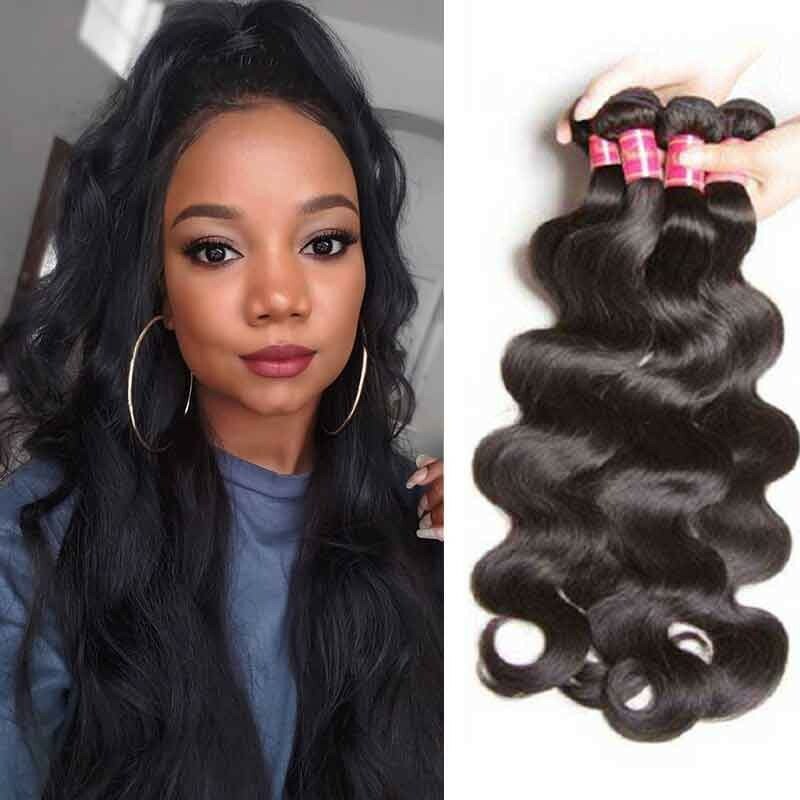 Savvy buyers will want to look out for special bundle deals to get the most out of their purchases, especially if they plan to purchase more than one extension. 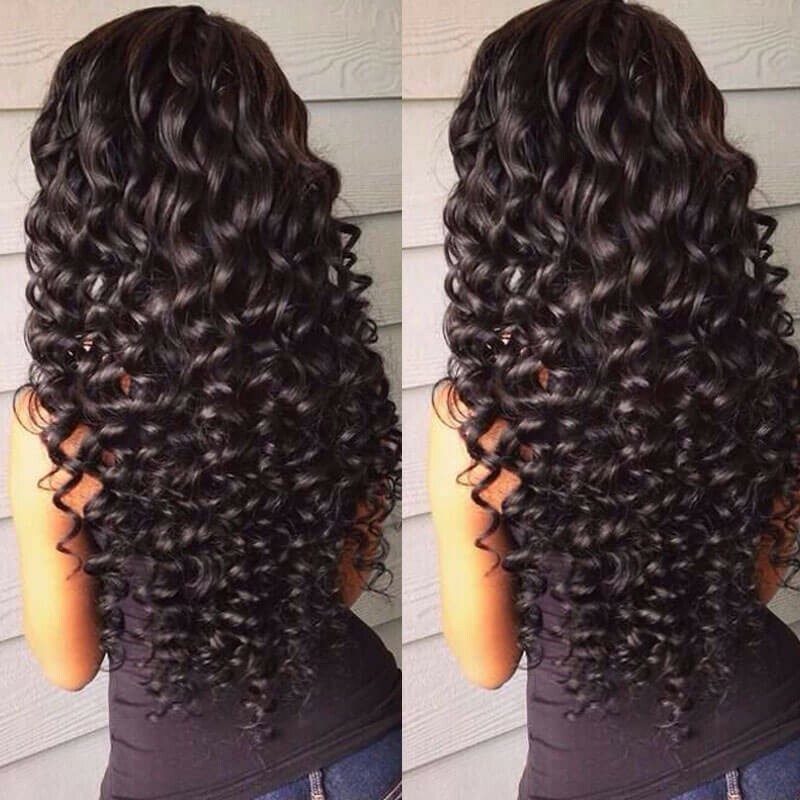 Our 4 bundle deals offer extra volume and glam to any desired look! 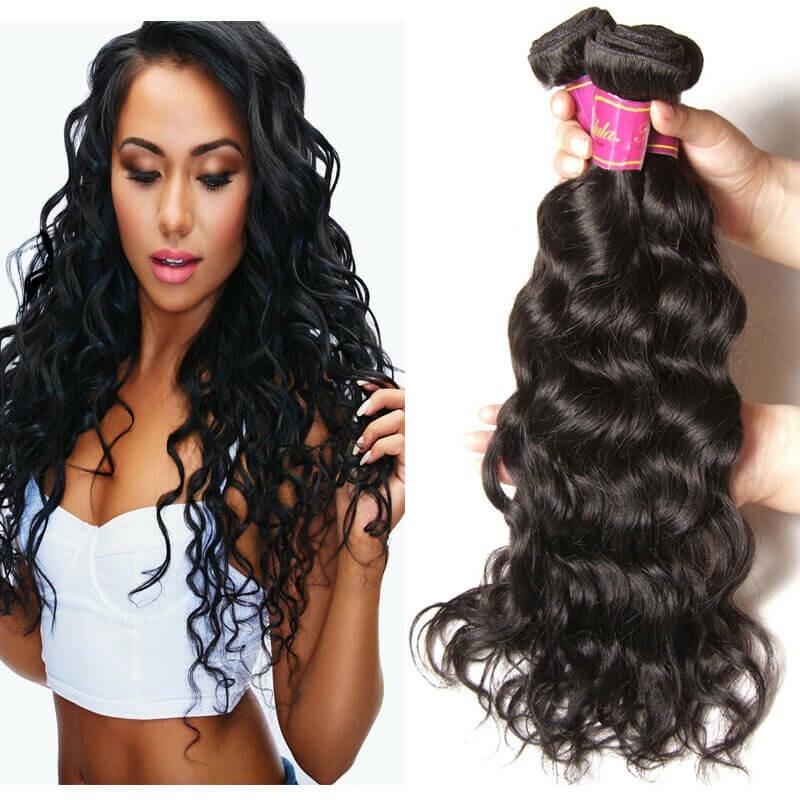 Although three bundles is usually recommended for a full install, we suggest using a minimum of four bundles for looks 20 inches or longer. 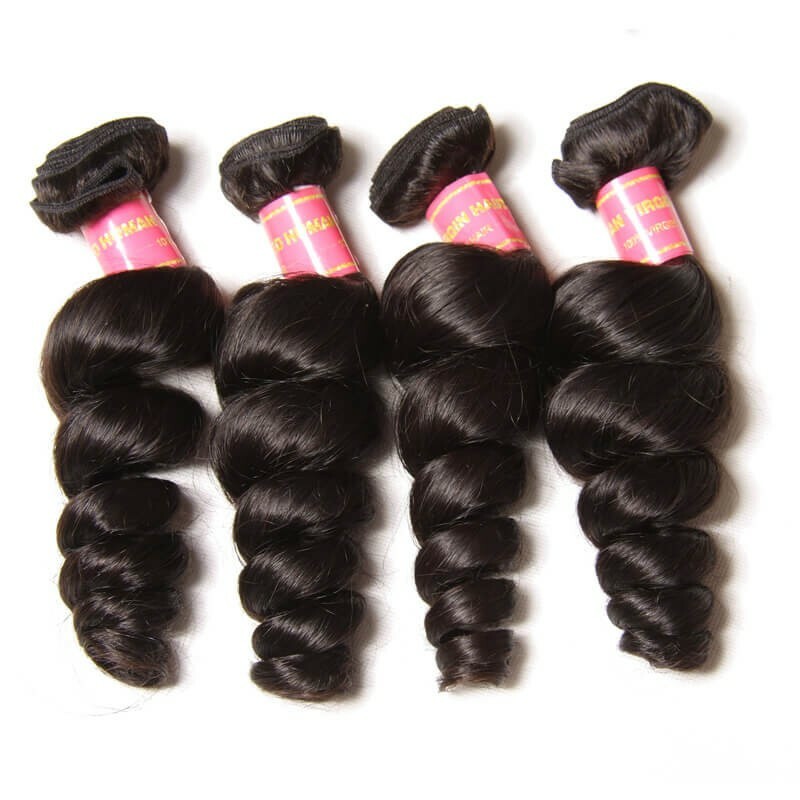 We inspect every bundle thoroughly to ensure it exceeds industry standards, and we handle them with the utmost care until they are promptly delivered to you. 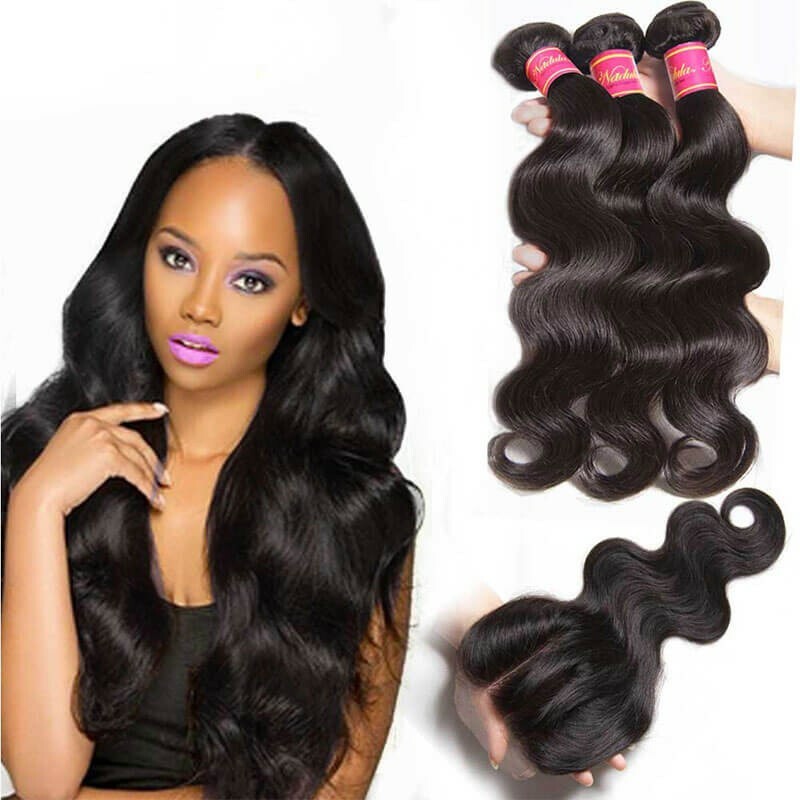 We’re proud of our brand, and we hope you make Nadula Hair your hair!